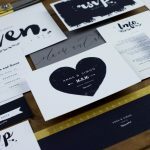 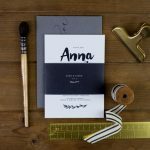 If wedding florals fill you with mild horror, the modern monochrome lines of The Charming Press‘ new Inkwell range could be just what you’re looking for. 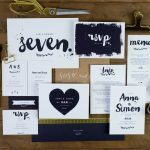 Swap pinks and patterns for bold typographic details, stylised scripts and a grown-up appeal that’s perfect for a contemporary city celebration. 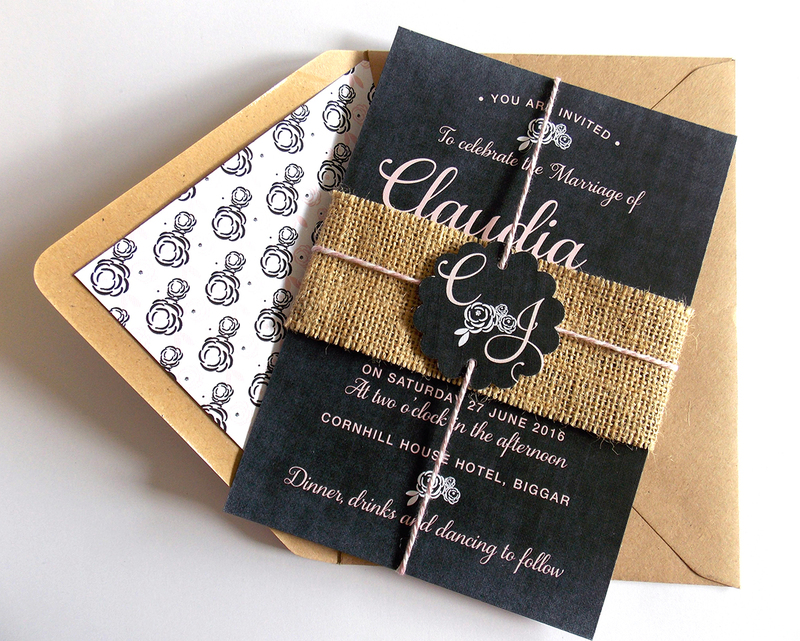 1) Printed Love Co‘s beautiful Claudia collection (invites from £2.30), combines a chalkboard effect with baker’s twine and hessian for a modern take on rustic style. 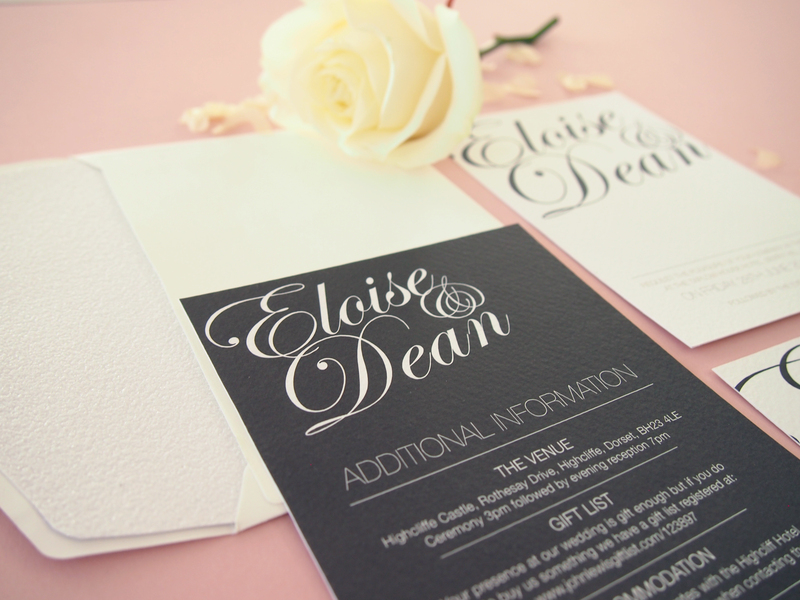 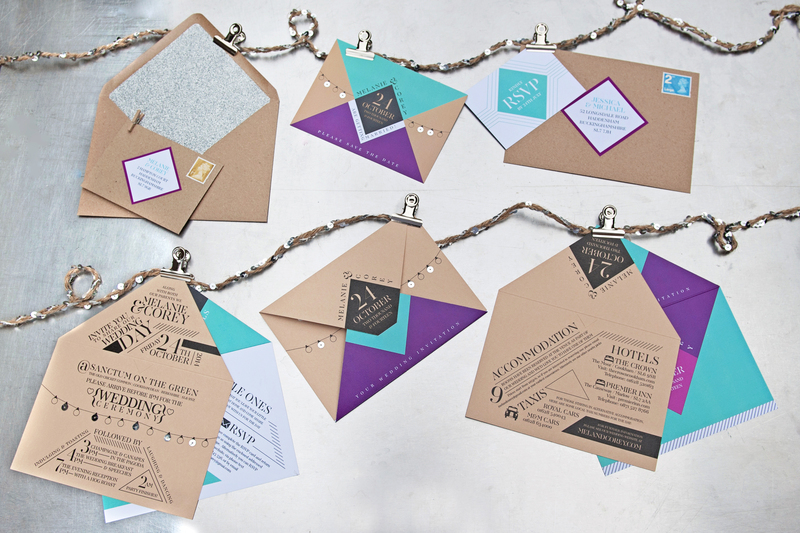 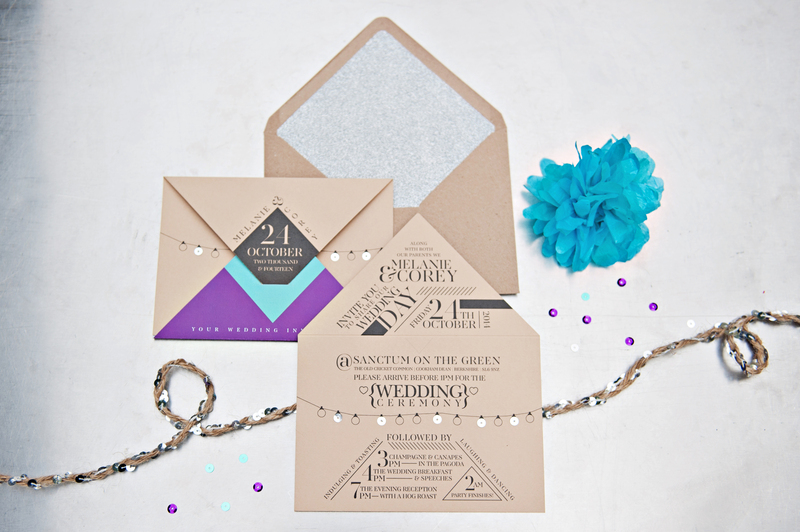 2) These chic and simple Modern Script invites by Ivy White (invites from £2.10) are ideal for a glam city celebration. 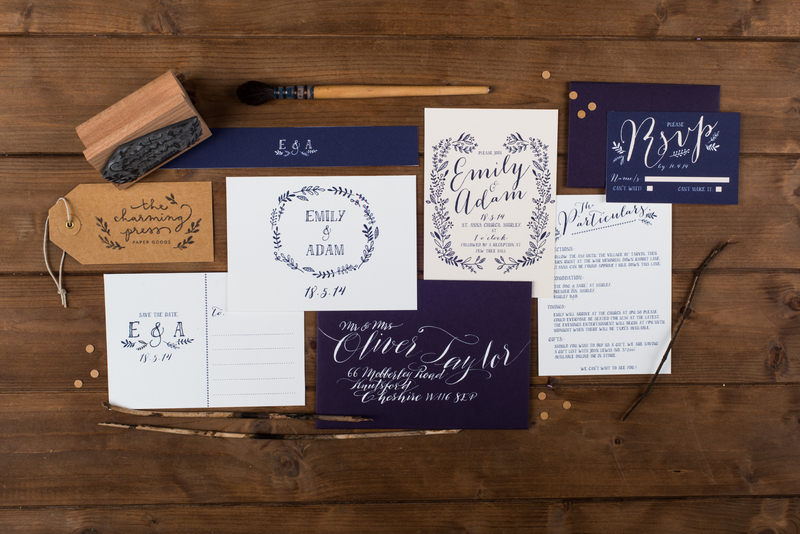 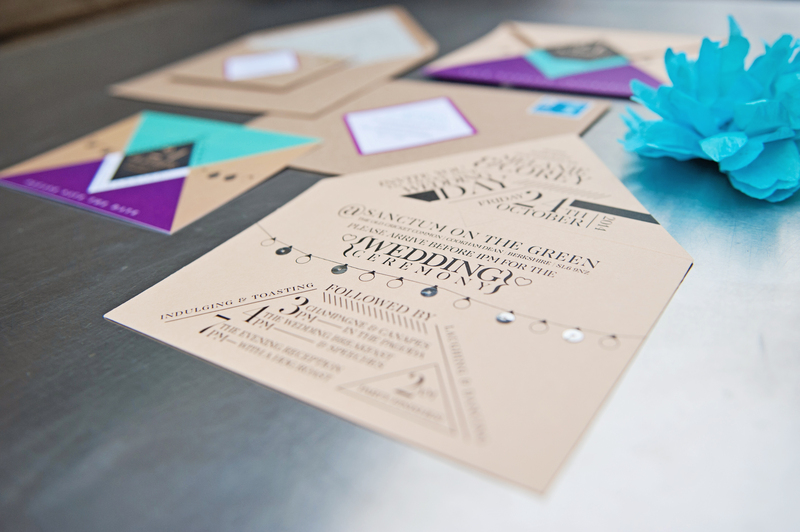 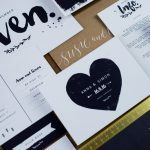 Bring the pretty by picking out your names in a delicate font, then add a touch of luxury with thick cardstock. 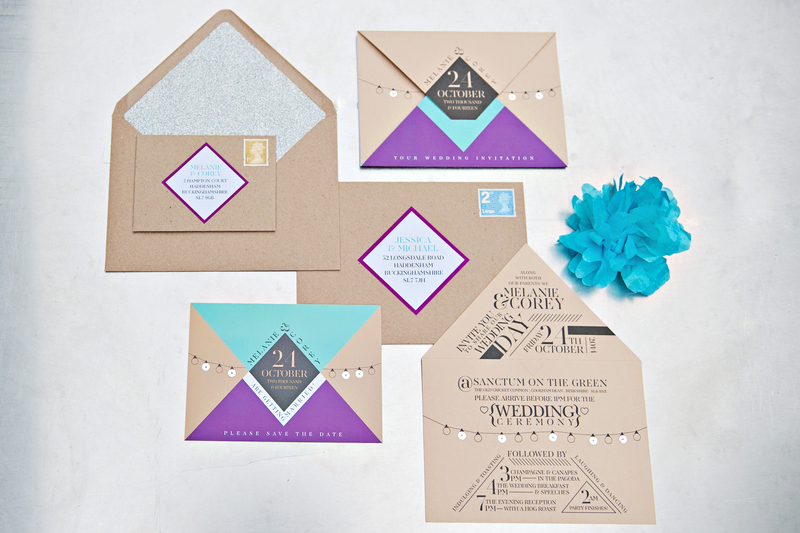 3) The sweet, sketched designs on the Hedgerow collection from The Charming Press (invites from £2) strikes the perfect balance between a contemporary colourway and kitsch-cool details.